The worst thing that can happen to any company is an incident leading to recalling of its product. There have been many cases in the past when food products, automobiles, electronic items have been recalled for having a wrong ingredient in it, threatening damages, expired products etc. Whatever the reason is, handling the entire process of recalling a product is quite demanding. Even giant corporations with a global presence know that there is no shortcut to handle such an event. SAP B1 partners understand the challenges involved during a product recall and suggest having a SAP solution that can efficiently help in case of such scenarios. Every single step, right from the first complaint received by a customer to pulling the last product in the defective batch, has to be handled flawlessly to avoid further damage. Events of product recall hurts the company’s image and reputation in the market, which is why it is vital for them to act promptly. It is also important that companies maintain a transparent medium with its audience so that they are convinced that any product rolling out of that company in the future is devoid of any damages. Getting through this phase can be quite taxing. Any kind of help is appreciated and this is where SAP can come to the rescue. SAP implementation partners in India list out two critical ways in which SAP can help in making product recalling smoother, less stressful and faster. Once the complaint has been raised, it is automatically documented in the system. This ensures that the complaint is responded to immediately without any delay. Trying to do that manually may miss out some important detail that may further hurt the company. After the first customer complaint has been received about a damaged product, the first step any company has to take is to verify the credibility of the claim. SAP has database of every product that left the gates of the company, their batch number, which batch went to which outlet etc. So, it becomes easier for the company to track from where the allegedly damaged product has been purchased, so that the rest of the products can be checked for the same defect. It allows companies to check the concerned batch and verify magnitude and scale of the problem. 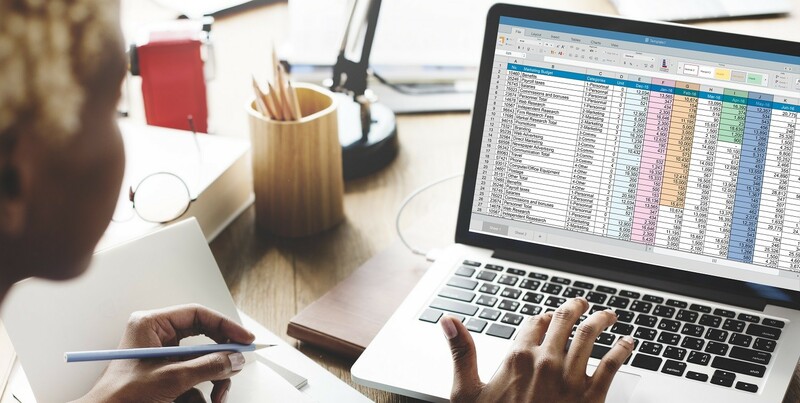 People handling the recall may maintain logs and notes during different stages, which can be accessed by other team-members from any location. Since these notes are maintained in the system, they can be responded in real-time and there is no possibility of the records getting lost or stolen, something that isn’t possible with manual records. It also allows the company to track the customer, access their purchasing history if possible and compensate them personally. One of the most crucial tasks in any product recall is acting fast on the received complaint. If a food product is involved, it’s furthermore important to act quickly as peoples’ health will be at risk. Recalling becomes easier if the product is still in the stores and outlets. When less people have accessed the product, fewer customers are at risk. SAP B1 partners help in speeding up recall processes by identifying how many products and the number of places they have to be recalled from. Once the cause of the damage, such as compromised electronic component or wrong ingredient in food products, has been identified, companies can take help of their inventory that has been maintained. Inventory management module keeps a detailed log of all the products, batches they have been manufactured in and where they have been shipped. Once they are identified,it becomes faster to recall the concerned products. Outlet owners can be instantly notified to stop their sales. It keeps a communication records as well for eliminate any confusion that can arise in the future. Finally, SAP implementation partners in India say that SAP solution will help ease the processes that immediately succeed the recall stage. Recording the problem for future reference, handling financials and calculating losses, contacting vendors from whom the damages parts/ingredients etc. can be done easily. No company wants to be in such a situation, but being prepared with quick actions is advised so that the problem can be addressed immediately.